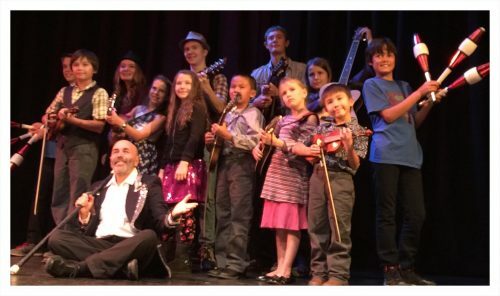 Kids Cabaret is a unique idea of presenting local, young, performing artists at your fair. Izzi Tooinsky, Comedy Juggler, chooses a few local kids to be part of the presentation. The entire show is a half hour to forty five minutes, depending on the arrangement. It’s a chance to give local, inspired young performers a chance to shine in a professional venue. What we can promise you is a fun, lively, fast paced variety show suitable for people of all ages.